Good news, TigerDirect now has the Acer Aspire V5-471P-6498 14″ Multi-Touch Notebook PC w/ i5-3337U 1.8GHz, 4GB DDR3, 500GB HDD, Windows 8 on sale for just $579.99 + free shipping! 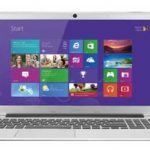 This is now the best price we could find for this laptop, we save $180 compared to the normal price, so I think it's a pretty good deal. 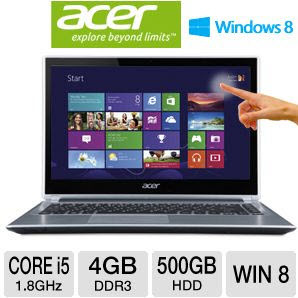 The Acer Aspire V5-471P-6498 laptop highlights a 3rd Generation Intel Core i5-3337U Processor 1.8GHz, 4GB of DDR3 memory, 500GB of hard drive, a 14″ HD Widescreen CineCrystal™ LED backlit display, and Intel HD Graphics 4000. 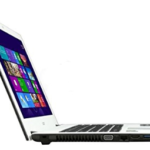 Other features include: DVD Super Multi Dual Layer Burner, 1.3MP Webcam, 2-in-1 card reader, Dolby Advanced Audio v2 audio enhancement, 802.11b/g/n WLAN, Multi-Gesture Touchpad, and 4-Cell Lithium-ion battery for 5 hours of life. The laptop is running on Windows 8 operating system. You see, such a configuration is good enough for our daily use, people are very happy with it. 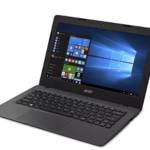 So if you are looking for a quality 14″ laptop at an affordable price, I think the Aspire V5-471P-6498 could be a perfect choice now. What do you say?